Hello readers, today i am back with new post. This post is for cricket lovers. 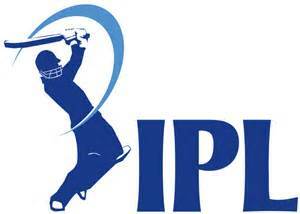 There are many people who are waiting for the Schedule of the upcoming IPL which will begins from 5th april 2017. In IPL there are total 8 teams.